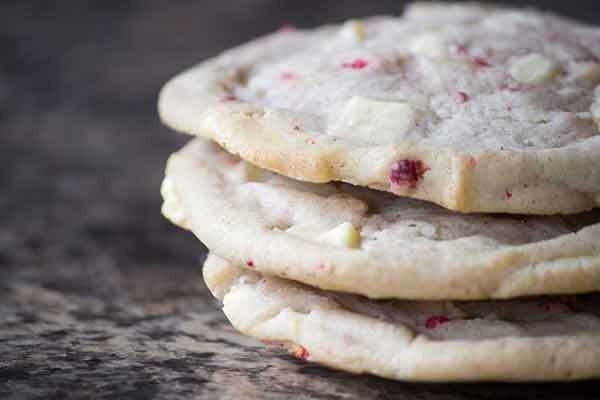 Do you know the recipe of raspberry cream sandwich cookies? Athens, Greece (BBN)-Cookies are the perfect picnic food – they are easy to pack, they keep well in heat and they are amazingly delicious. If you have a picnic, consider making this easy and tasty cookies, according to the Amerikanki. flour, salt and baking soda mixed together. In another bowl, sugar, unsalted butter, vanilla extract and 1 egg, and whisk with an electric mixer until the mixture is fluffy. Once you fold in the flour mixture, your cookie dough is ready. Lay dough discs out on a baking sheet and bake for 4 minutes. For the icing, puree 6 ounces of raspberries with 2 teaspoons of sugar and mix with melted white chocolate.